Facial mask welding machine with automatically, from raw materials feeding to finished product, the entire production is automatic. Which can decrease the contact with the human body. 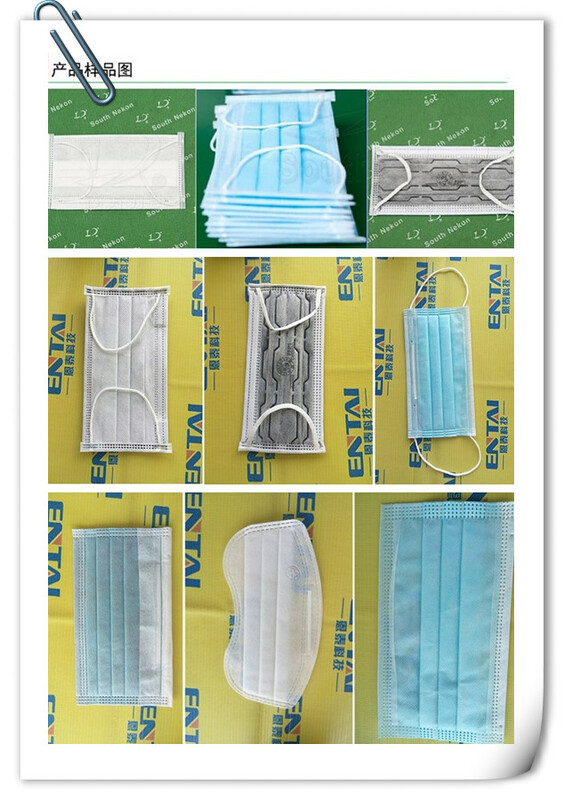 So the mask can easily meet the testing standard and environmental protection requirements. The machine is adopts advanced intelligent system, combines the complex mask-making production process together, thus the mask making is fully automated. Other ultrasonic machines: Ultrasonic Punching Machine, Ultrasonic Laminate Machine, Ultrasonic Lace Sewing Machine, Ultrasonic Face Mask Machine etc, more ultrasonic non-standard equipments you can find in our company. 4. Most parts of the machine are imported to ensure the quality of the equipment. 2)Quickly reply ,any questions can contact us by email or telephone. A: We are a factory which license of import & export. 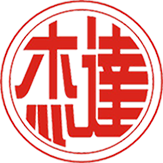 A: Our factory is located in dongguan City, Guangdong Province which is near Shenzhen. Welcome to visit us! Q: How can we know the quality of your machine? A: Customers can send material to us and then we use our machine to manufacture finished products which will be re-sent to customers. Q: How to buy your machine? A: Please send me inquiry to our email, when we reach a agreement, we will sign a contract to confirm our order. Q: Are we still need to install the machine after we got? A: We will adjust the machine before we deliver to you, also we will send you video and manual to teach you how to use the machine. Q: What about your warranty? 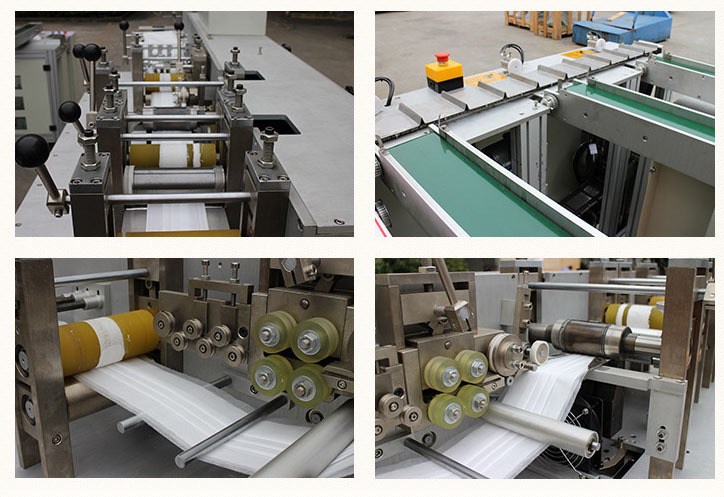 If you want to know more details about the machine, please contact us any time! Looking for ideal Mask Making Machine Manufacturer & supplier ? We have a wide selection at great prices to help you get creative. All the Automatical Facial Mask Machine are quality guaranteed. 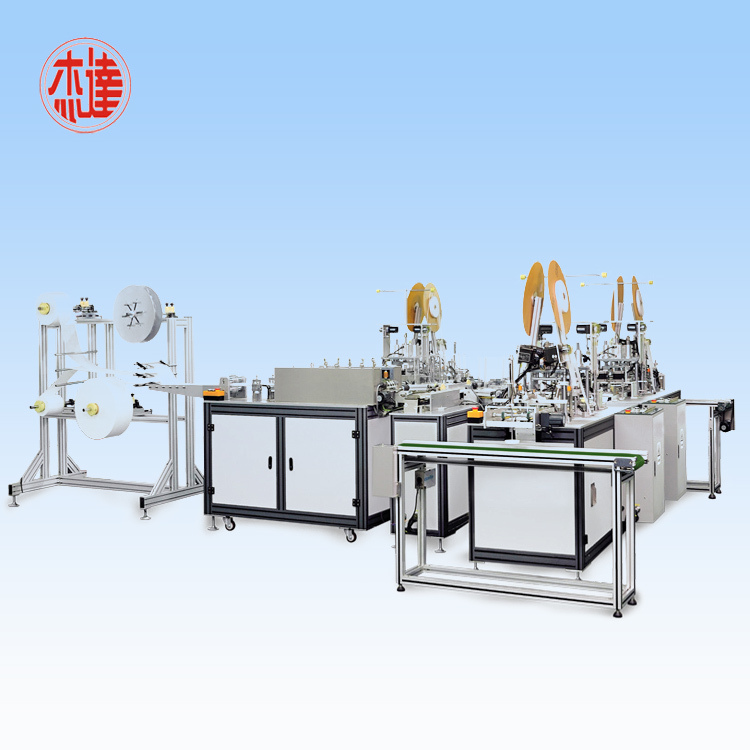 We are China Origin Factory of Ultrasonic Welding Machine. If you have any question, please feel free to contact us. Copyright © 2019 JIEDA Utrasonic Equipment Techonolgy Co.,Ltd All rights reserved.